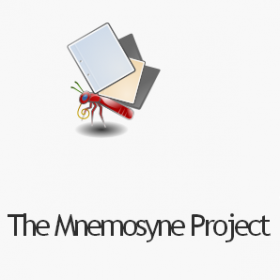 This project combines a flashcard app with a scientific research project into the nature of memory. It integrates with LaTeX to display mathematical symbols, as well as supporting pictures and sounds. You can also use pre-built card sets for computers, astronomy, medicine, biology, chemistry, mathematics, and more. Operating System: Windows, Linux, OS X, Android.